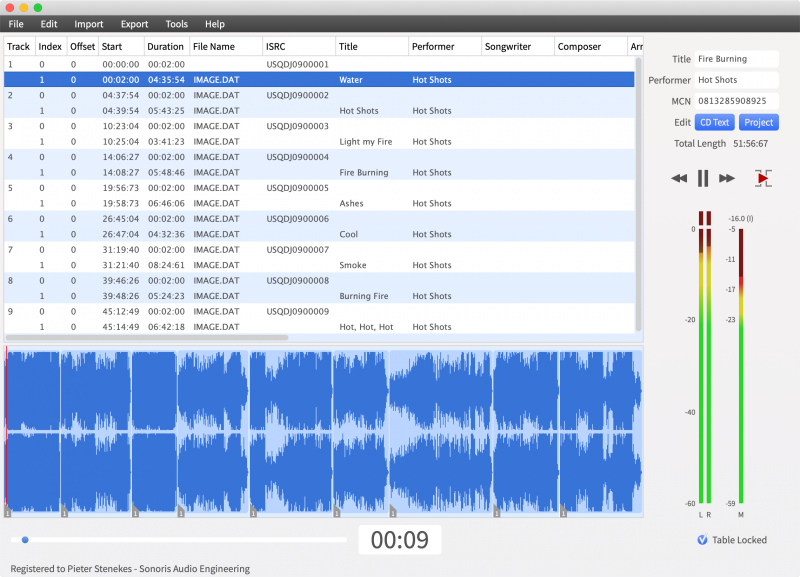 The ISRC Editor is free software that enables you to inspect, add or edit ISRC information in a Broadcast wav file. 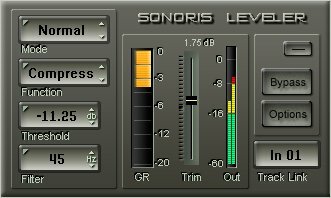 The ISRC is embedded in the wav file following the EBU tech3352 specification as presented by the Music Producers Guild. After opening a wav file with the ISRC Editor, the ISRC code, if available, will be shown. The ISRC code can then be changed. If there is no ISRC code available, it can be added. The input is validated to make sure the code is properly formatted. Finally, the ISRC code can be saved back to the wav file or to a new wav file. The ISRC Editor is a single file editor. 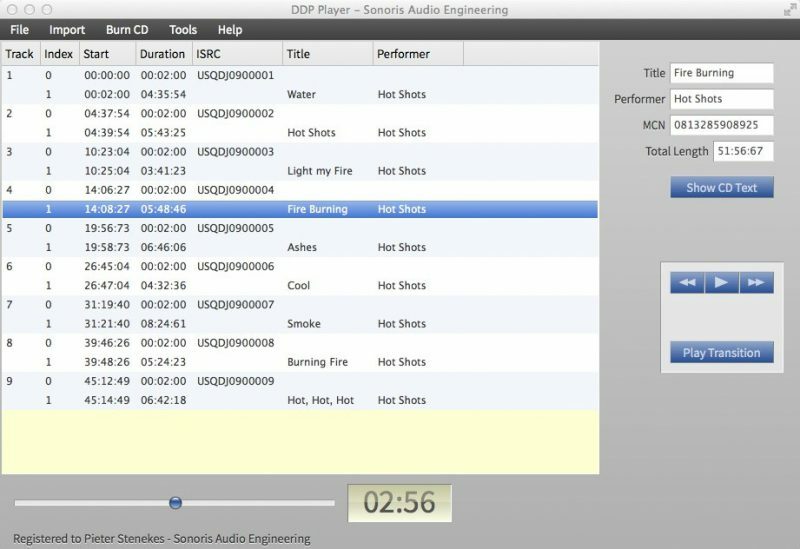 If you want batch conversion or other features then try the Sonoris DDP Creator.